Roshan is an up and coming young singer/composer/song writer who will be performing at the MAS Galle Children's Festival. His first set will start at 12.30pm to coincide with registrations. He will do another set at 3.30pm. 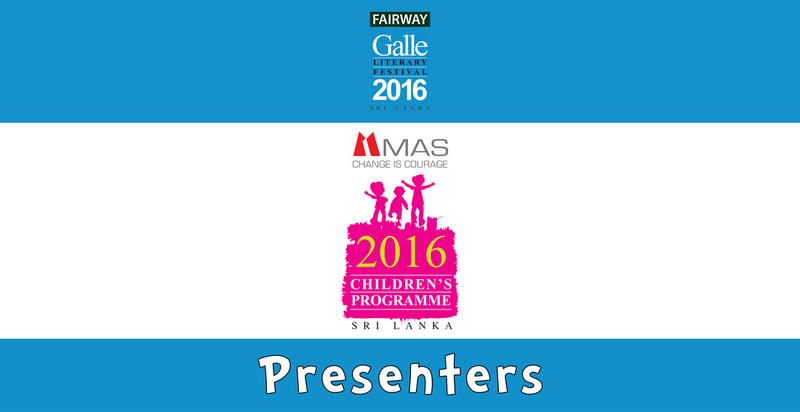 Make sure you head down to Dharmapala Children's Park on Sunday 17th January 2016 and check him out. 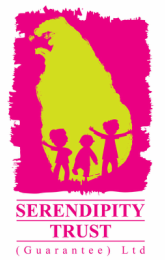 Roshan is proudly represented by The AgenZ, who support and nuture Lanka's performing arts and creative industries.